You won’t want to miss the super-popular MEYER Board Painting Workshop, featuring the super-rad artist Alan Moore! 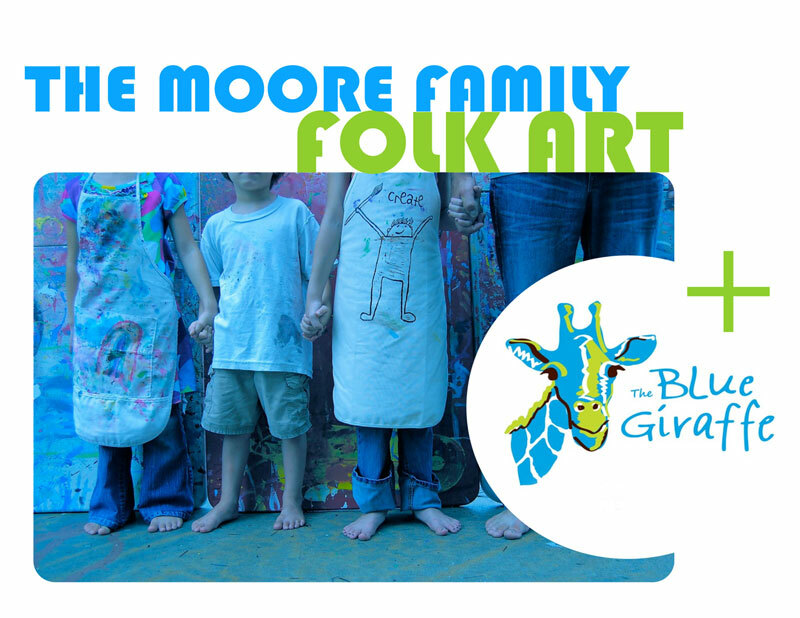 On August 7th from 11:30 -3:00 The Blue Giraffe will host one of Meyer’s last workshops of the year. Come on out and have a blast creating some cool artwork on a skim or skate! Complete skateboards start at $120, skims start at only $60! Please call us at 850.231.5112 for more info or to pre-register.